Kitty Glitter is certainly one of IGT’s best known online pokies, both in the online and land-based casino world. It does a little bit dated, but that won’t bother all players. 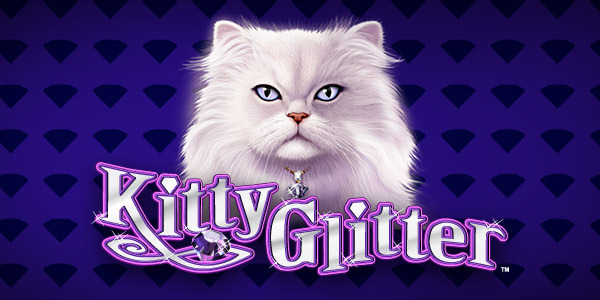 Kitty Glitter features a host of the world’s most popular domestic house cats on its reels, as well as the customary high playing card icons which you associate with online pokies. The video slot may look simple, but it certainly has its charm, especially in the special features department. 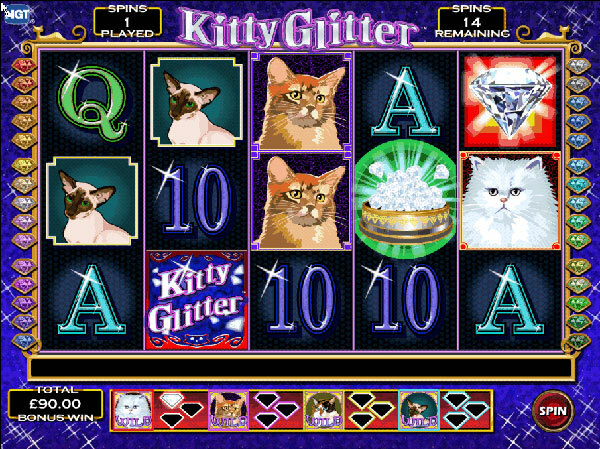 Kitty Glitter features a total of 5 reels and 30 paylines, which is the norm for a video slot such as this. 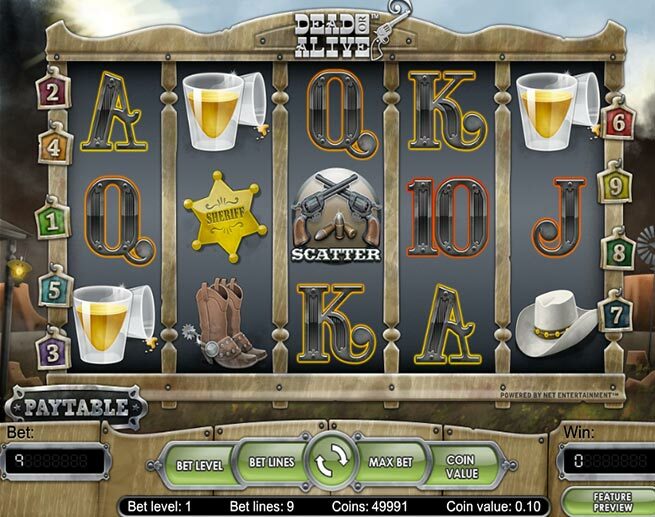 Players can choose line bets which range from 1 coin up to 100 coins. This will offer players a wagering range which stems from 1 coin per spin at its lowest, up to a high maximum stake of around about 3,000 coins per spin. Ultimately, this makes Kitty Glitter a pretty high variance slot machine game, but the same can be said of most IGT pokies. Play at Guts with a $400 bonus! Play Now! Wild symbol: The Kitty Glitter logo acts as a wild in this game, and it is one which has no monetary value of its own. The wild symbol only appears on the second, third, fourth and fifth reels but can substitute for all standard paying icons in the game. Scatter icon: The wild cannot replace the scatter icon, though, which in this game is replaced by a golden bowl of diamonds. 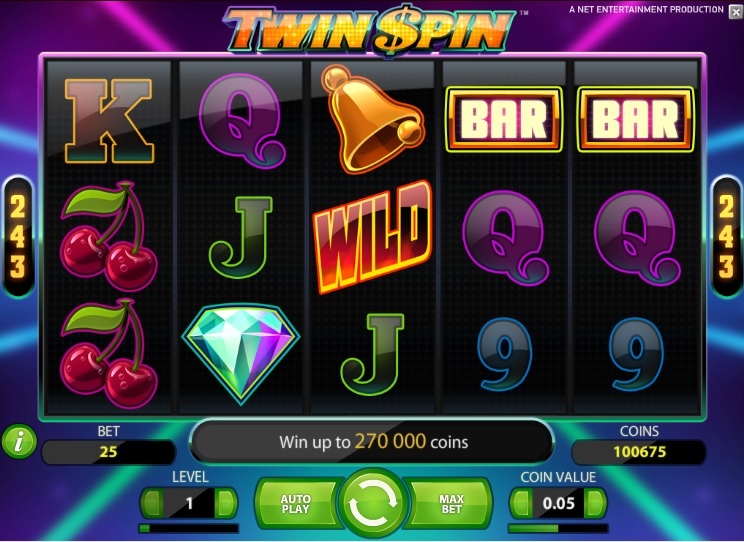 When three of these appear in any position on the reels, the player will trigger a free spins bonus game. Scatters icons will also offer players a 3x multiplier against the total bet, and only appear on the second, third and fourth reels. Free spins bonus: Kitty Glitter’s free spins bonus begins with a total of 15 free games playable. During this bonus, a special icon becomes available on the fifth reel. This diamond icon will add a small diamond next to whatever standard paying symbol it appears. When all three diamond slots of one symbol are filled, it will become a wild icon for the remainder of the free spins bonus. Wilds cannot substitute for this diamond icon. Players can re-trigger the bonus round, up to a total of 225 free spins by landing additional scatters during game-play. The white cat is the titular cat from game, and the main paying symbol. When 5 of these are located on a payline, the player will walk away with a non-progressive jackpot worth approximately 1,000x their total stake. Kitty Glitter’s other paying symbols are also worth pretty pennies, though, so you aren’t forced into desperately required the jackpot icons to win. Kitty Glitter actually has a far better pay-out percentage than a lot of other cat-themed pokie games. For instance, this slot can see you win back between 93.51% and 94.92% of your spins, depending on which casino you are playing in. This is a reasonable rate although it does make Kitty Glitter a high variance slot without question.